President Trump has requested prototypes for what he calls a “physically imposing” and “beautiful” border wall. This week in a meeting with congressional leaders he floated the idea of covering it in solar panels. That’s not a new concept. Quite a few people have been working on solar wall designs. 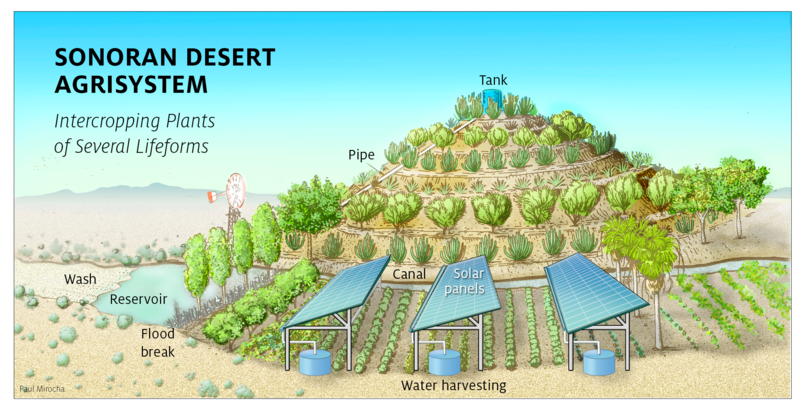 Arizona author and ecologist Gary Paul Nabhan says a solar installation would create clean energy and sustainable jobs for the U.S. and Mexico.  KNAU’s Melissa Sevigny spoke with him about his vision. 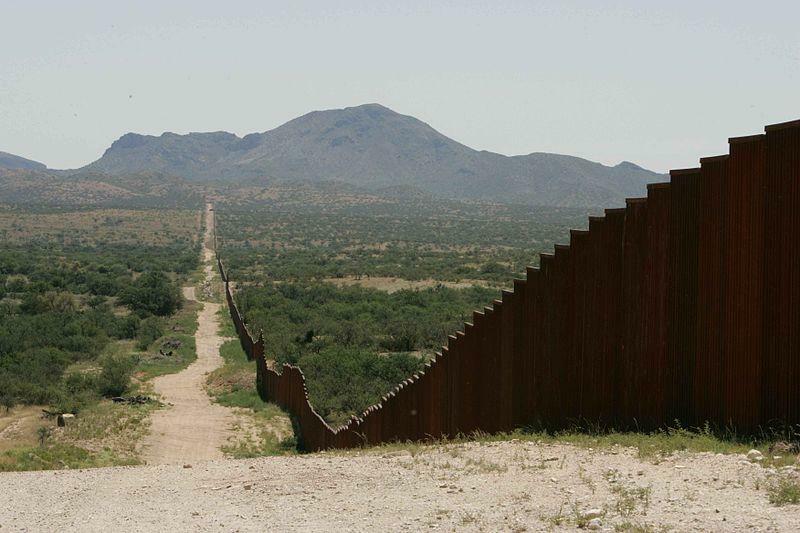 Arizona and Sonora, Mexico are one ecosystem—a diverse and rugged desert—but they’re split by hundreds of miles of fences and vehicle barriers. Scientists want to know how the current U.S.-Mexico border wall affects wildlife, and what will happen if that barrier is made more impenetrable. As KNAU’s Melissa Sevigny reports, doing research in this region is fraught with complications. 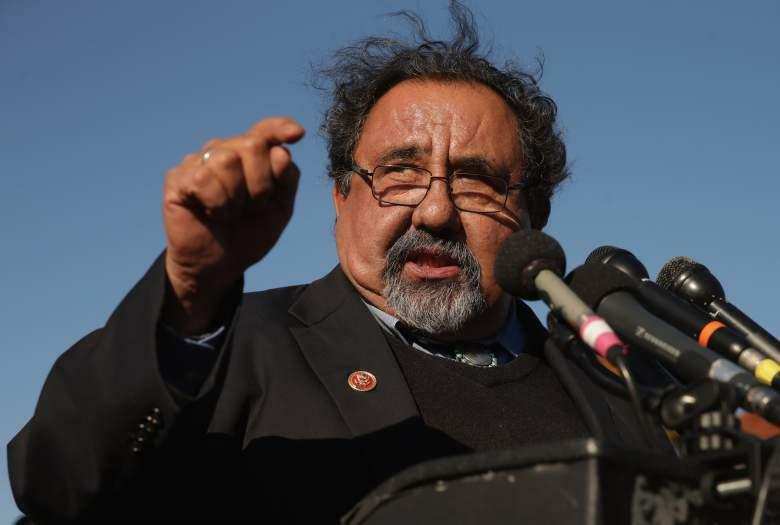 A conservation group and U.S. Rep. Raúl Grijalva have filed what they say is the first federal lawsuit against the proposed border wall. 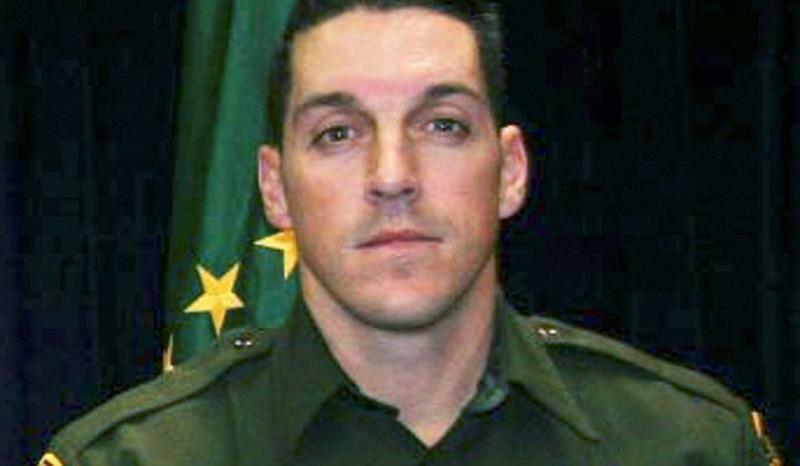 Authorities have arrested the suspected shooter in the 2010 killing of a U.S. Border Patrol agent whose death exposed a bungled gun-tracking operation by the federal government. 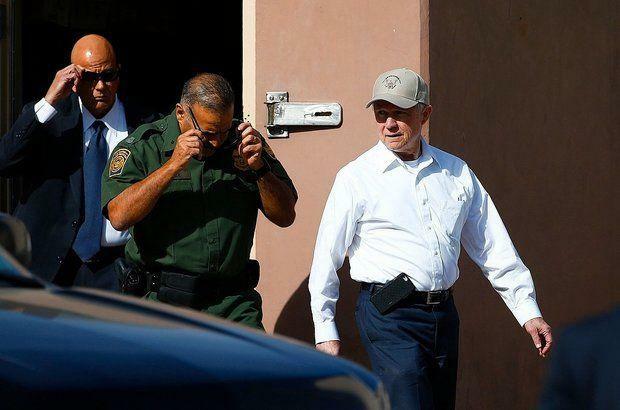 Attorney General Jeff Sessions toured the U.S.-Mexico border Tuesday and unveiled what he described as a new get-tough approach to immigration prosecutions under President Donald Trump.